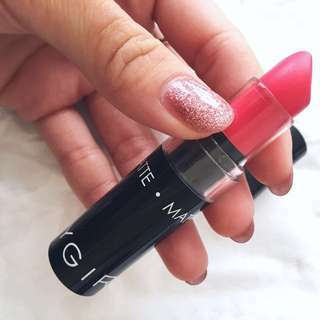 SILKYGIRL Go Matte Lipcolor Shade: 02 Wild Pink Purchased internationally, brand new(swatched once) and authentic from silkycosmetics.com. 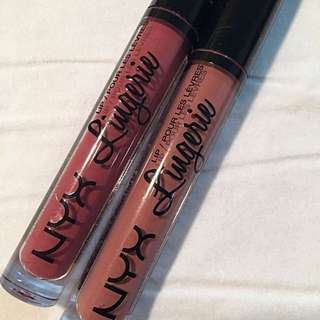 Shade is too bright for my skin tone, selling at $5! 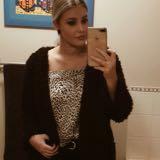 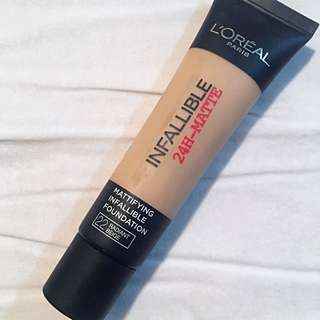 L'OREAL PARIS Infallible Matte Foundation Shade: 22 Radiant Beige Brand new, only swatched once to colour match, authentic and purchased from Priceline at AUD$29.95. 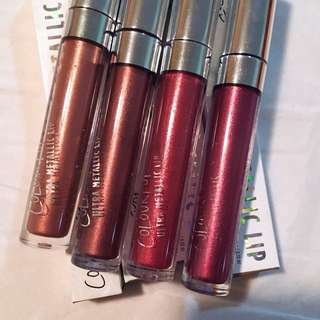 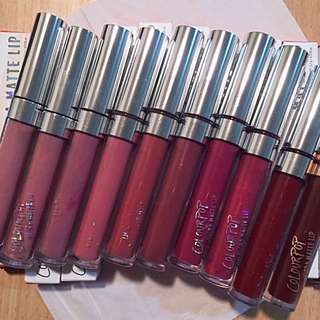 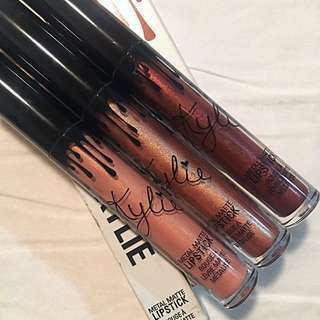 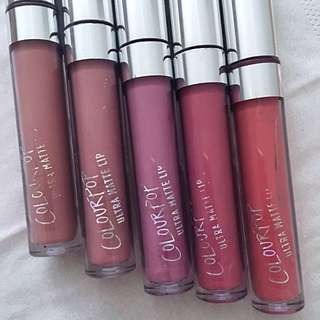 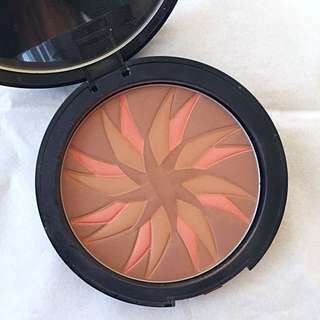 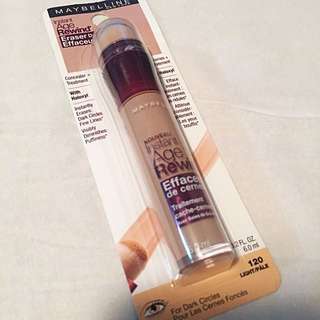 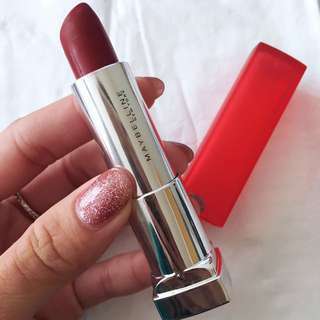 Wrong shade for me, selling at $20! 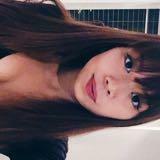 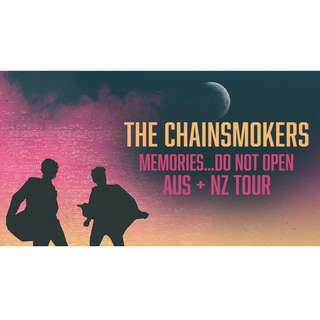 1 x [ROW H] CHAINSMOKERS @ Melbourne Extra tickets as some of us can't attend the concert, will be seated together! 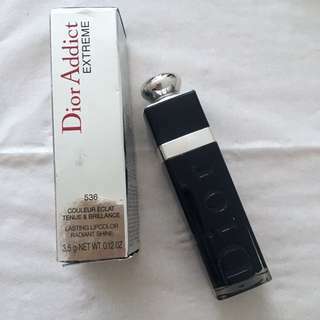 Price negotiable, hit me up! 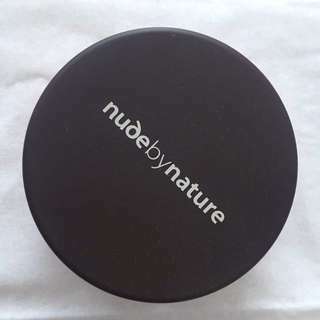 Used once, but since its silicone, easily washable - looks and feels brand new! 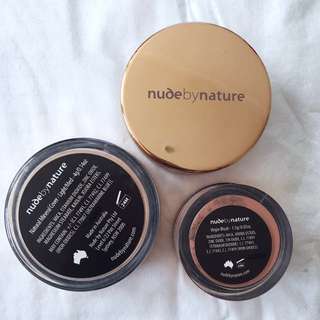 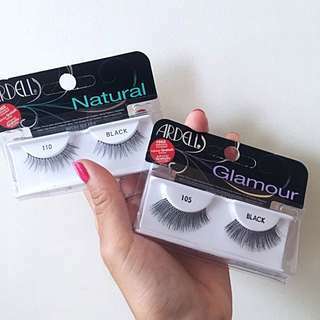 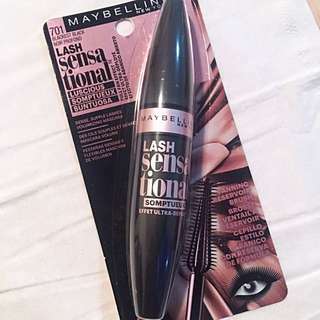 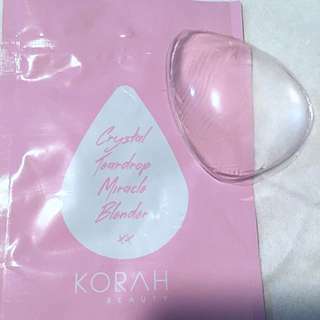 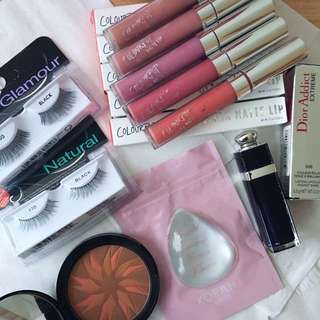 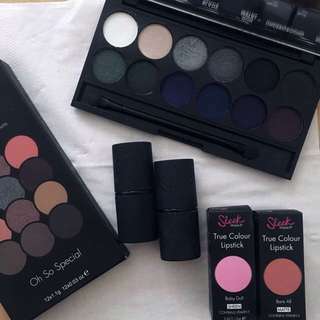 Authentic & Bought from Korah Beauty's official website for AUD$24, selling for $10.